Forest Ranger James Hutchinson likes things peaceful and quiet in his woods. But a small asteroid impact has disturbed that peace. People around him have started acting strangely and James must investigate to uncover the truth, before it’s too late. 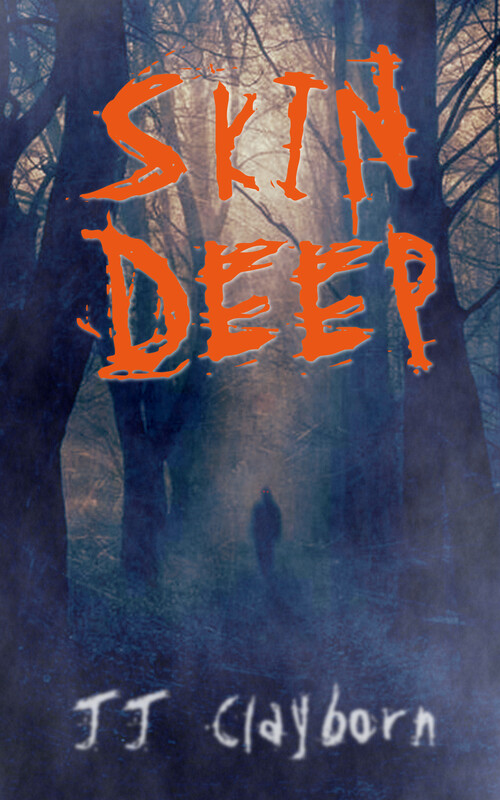 This mystery-scifi-horror book will have you on the edge of your seat. It’s a thrilling adventure that has been described as “Great, creepy fun”.